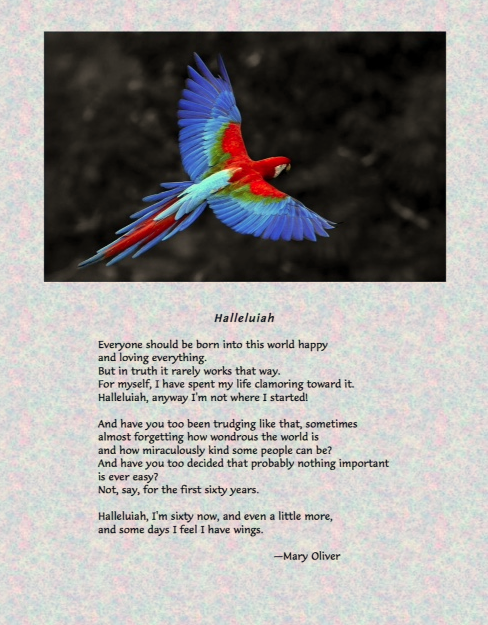 This entry was posted in Today's Quote and tagged Mary Oliver. Bookmark the permalink. Some days no wings. But turtles are loved too.